Get your latest NEWS here! 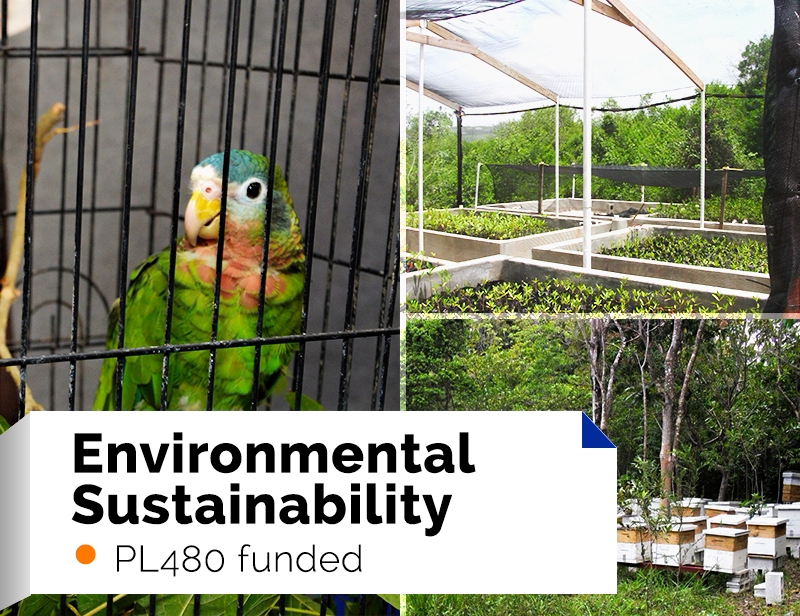 The Environmental Foundation of Jamaica (EFJ) is the largest grant-maker in Jamaica and works to catalyze on-the-ground change in environmental conservation and child survival and development. Born out of a creative “debt-swap” between the Governments of the United States and Jamaica, the EFJ received approximately US$21.39 million between 1993 and 2012 under this arrangement. In twenty four years (1993-2017), through a strong track record of financial and grant accountability systems, and impressive returns on investments, the EFJ has taken a corpus of US$21.39 million and has made grant awards of approximately US$42 million to just over 1,250 projects. This has resulted in the EFJ having a significant impact on lives in Jamaica and the region. 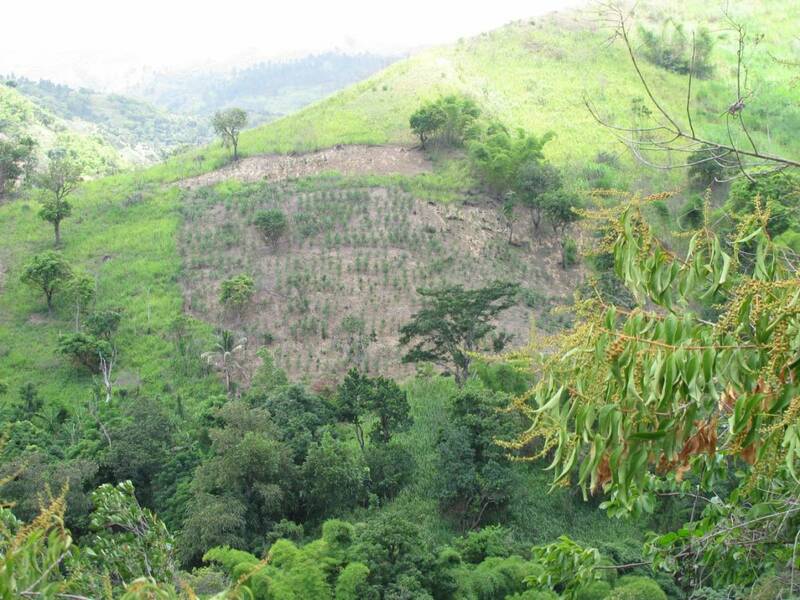 The EFJ consolidated operations with the Jamaica Protected Areas Trust (JPAT)/Forest Conservation Fund (FCF). The FCF has been in existence since 2004. FCF, formed also through a “debt-swap” between the Governments of the United States and Jamaica, is unique in having The Nature Conservancy as a party to the debt swap agreement. Combined, the EFJ (which is the name the consolidated entity maintained) has 38 years’ experience in grant making and has awarded approximately US$50 million in grants to 1,321 projects. The EFJ also functions as fund administrator and actively manages and monitors grants for our partners. Over the years, the EFJ grant portfolio has focused on various thematic areas. 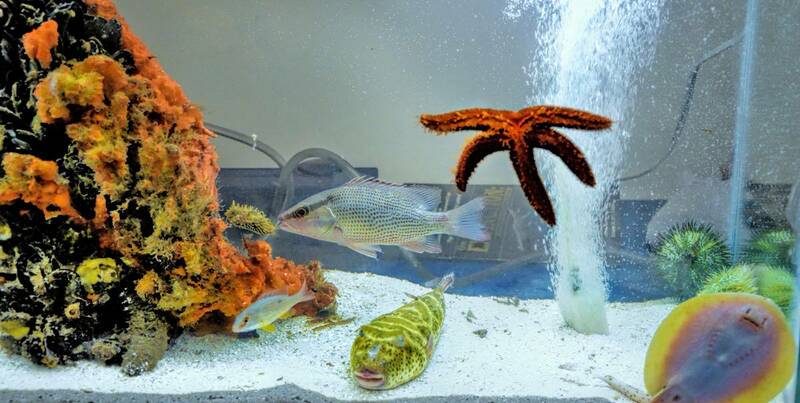 Major environmental themes have included recycling, rainwater harvesting, reforestation, biological diversity, waste management, and coastal zone and marine management. Early childhood development, children with disabilities, parenting skills, and adolescents at risk are some of the child survival and development thematic areas that received support. As a national trust fund, and one of the oldest in the Caribbean and Latin American region, we have a strong working relationship with the Government of Jamaica and civil society (including a deep understanding of the landscape and context for operating in Jamaica), as well as regional and international partners (including the Network of Environmental Funds in Latin America and the Caribbean – RedLAC, Nature Caribé, and the International Union for Conservation of Nature – IUCN). 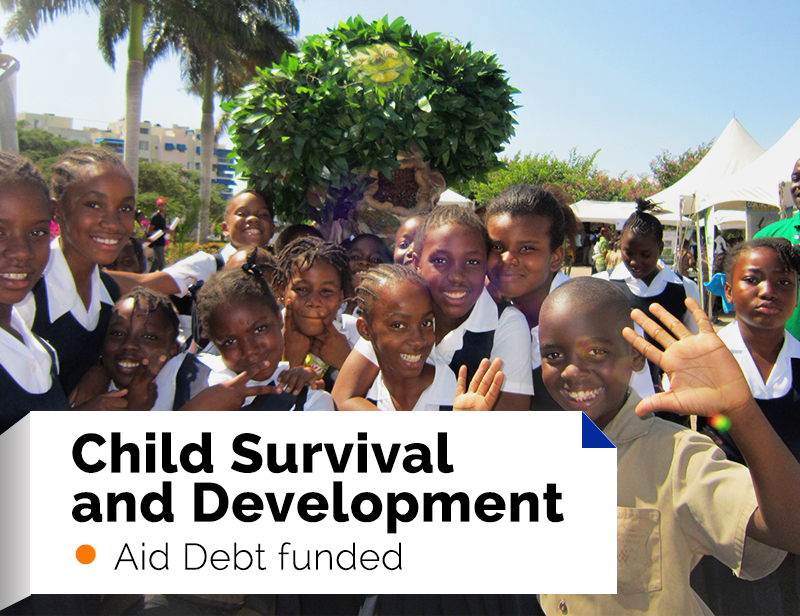 We ensure that funds are spent effectively and efficiently, to maximize direct impacts for the environment and children of Jamaica. The EFJ is channelling the work of the environmental NGO sector towards ensuring the sustained use of natural resources. We have provided a push towards innovation in research and development, and greater stakeholder involvement in funded projects. Recycling has been a major focus for us with more than J$44m in grant funds expended on public education campaigns strengthening of existing recycling efforts; and re-using waste in composting and bio-fuel programmes. The EFJ-funded Irwin High School Solar Project, a project demonstrating alternate energy savings capacity at one rural high school, played a major part in an internationally-supported feasibility study towards introducing solar energy systems in 34 public schools islandwide. We have focused on the development of therapies and facilities for children who are more vulnerable based on their special needs- whether physical or mental. Particular attention has been given to the needs rural children and to universal reach through personal support and developmental materials specially designed for Jamaican children. Beneficiaries include organizations such as the Rural Services for Children with Disabilities and the Jamaica Association for the Deaf. EFJ-funded programmes including job skill training and life skill sessions have benefited many abandoned and institutionalized children as well as adolescents identified as being at risk. We also support efforts to prevent violence against children, especially through sensitization to the realities of abuse and violence. The first years are by far the most critical in a child's development. 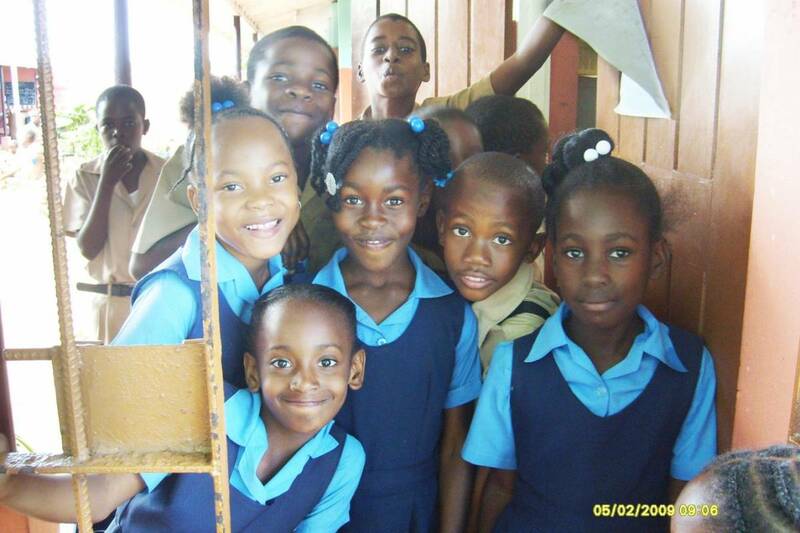 The EFJ has provided over J$125 million to improve Jamaica's Early Childhood system. Initiatives includ training parents, teachers and caregivers; developing curricula for Early Childhood Institutions (ECIs); educational, nutritional and play equipment to 81 ECIs and over 2,400 children; an the early detection of special needs and disabilities. Child development is a founding mandate of the EFJ, recognizing that nurturing today's children is central to the ongoing care of our national and natural resources. 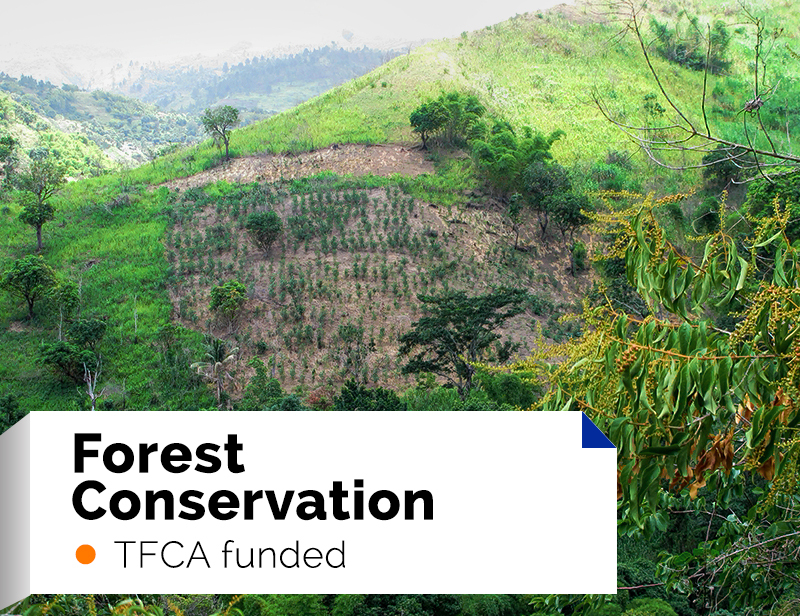 The Forest Conservation Fund (FCF) was established to promote conservation and sustainable management and use of natural resources, including forests, for the benefit of local communities. The FCF supports the effective management of some of the country’s protected areas. A Protected Area as defined by The World Conservation Union (IUCN) is “An area of land and/or sea especially dedicated to the protection and maintenance of biological diversity, and of natural and associated cultural resources, and managed through legal or other effective means”.